Germany’s Nurburgring and Australia’s Mt Panorama have more in common than being justly regarded as two of the world’s greatest race tracks. Both circuits regularly see Sachs shock absorbers tested to the absolute performance and durability limit, as part of the German organisation’s global motorsport program. 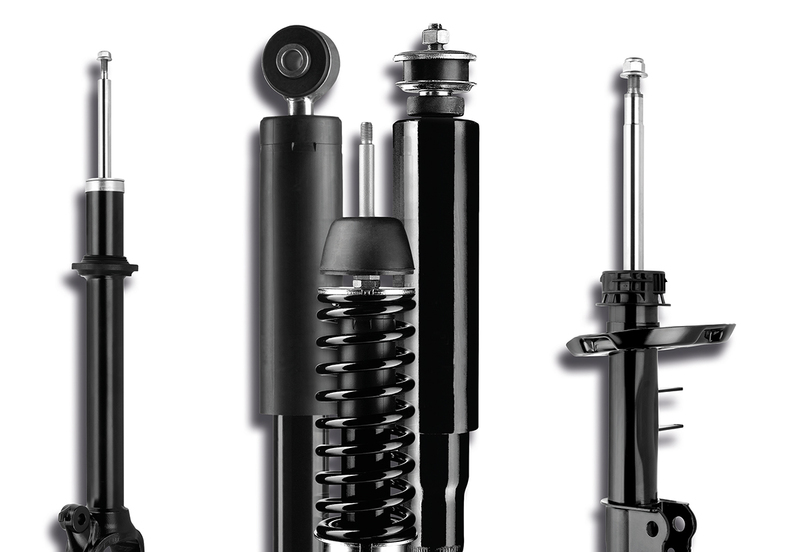 Since 1923, Sachs says it has utilised motorsport as a development and validation platform for its automotive technology products, among them the many variants of shock absorbers that are fitted as original equipment to passenger cars across the globe. Sachs clutches are also used extensively in Formula 1 and have been for almost 100 years, while its shock absorbers have been proven over decades of competition in motorsport categories as varied as the World Rally Championship, DTM and Supercars, off-road racing, drifting and sprints and hillclimbs. Here in Australia, Sachs says it has long been the choice of Supercar Champions. 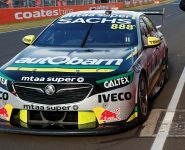 Supercars’ superstar and Triple Eight Race Engineering driver Craig Lowndes raced exclusively on Sachs shock absorbers for the last 15 seasons, and in his farewell full time year in 2018, won his seventh Bathurst 1000 at Mt Panorama. 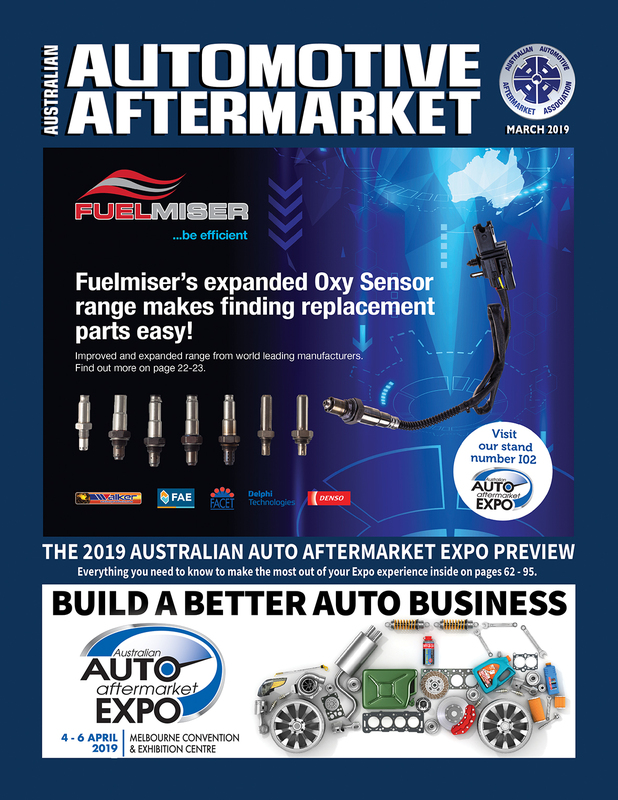 Lowndes also raced to victory in the 2018 Endurance Cup and finished third in the 2018 Virgin Australia Supercars Championship, all on Sachs shock absorbers, in a fitting farewell for the megastar of the sport. Sachs’ partnership with Triple Eight Race Engineering reaped a total of 14 race wins in 2018 – including two for Lowndes – plus 12 pole positions, while the team’s three drivers stood on the podium a convincing 39 times. 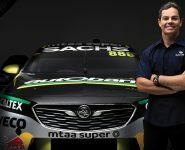 Craig himself has won 55 Supercar races on Sachs shock absorbers, and with plans to co-drive with teammate Jamie Whincup in the 2019 Endurance Cup season, he isn’t finished yet. 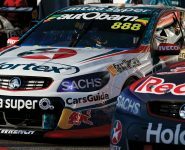 The 2018 season was another dominant Supercar performance from Sachs that saw the Triple Eight scorecard grow to over 180 wins over the life of the partnership. Nothing puts the pressure on Sachs products like Supercars and DTM races, and the knowledge that is gained from these intense racing environments is utilised by Sachs engineers to perfect products for the road, finding the optimum balance between performance and comfort, without compromising quality. 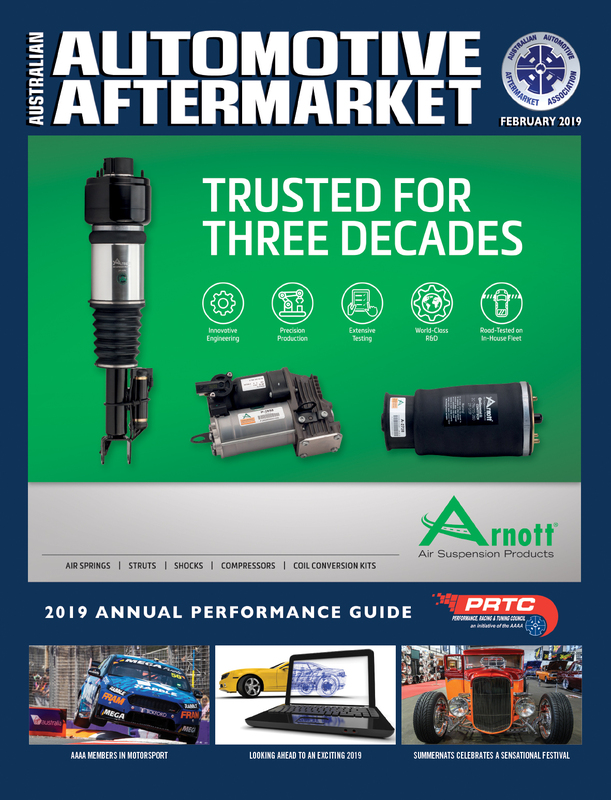 This proven performance translates into product capable of the reliable versatility demanded by today’s heavy city traffic and winding country road conditions, says Sachs. 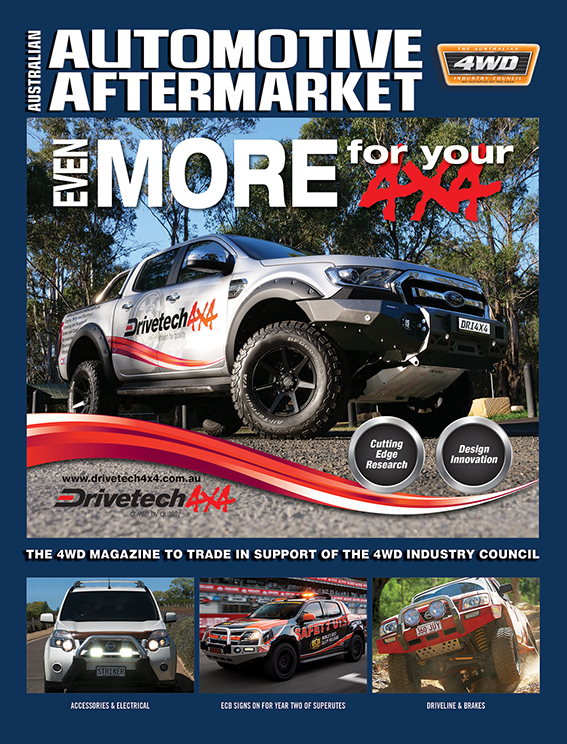 For more detailed information, go to www.zf.com/sachs or contact ZF Aftermarket via 1800 ZF SALES (93 72537).